The Grand is a treasure of 9 artistically crafted homes reserved for modern day royalty. 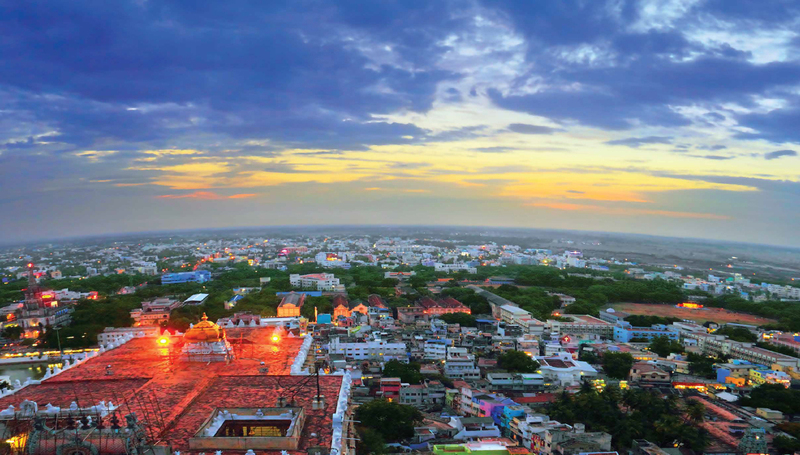 Located in one of the most coveted residential areas of Chennai, every home at The Grand is a magnificent lifestyle statement, with marvellous interiors and impressive luxury features. It is the finest way to experience life. 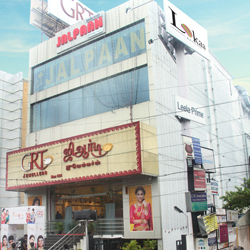 This stunning edifice in the heart of South Chennai is home to GRT Jewellers, one of Chennai’s leading jewellery brands and Jalpaan, a popular restaurant. 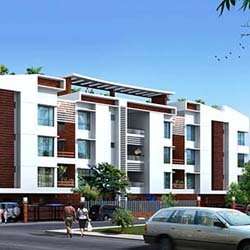 Leela Prime is a remarkable example of design, with magnificent exteriors featuring a heat-resistant glass façade that infuses a cool, relaxing ambience in the spacious, stylish interiors. 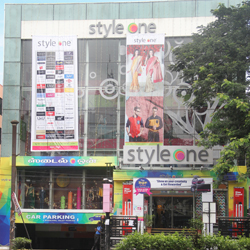 Style One, South Chennai’s much-loved fashion hub, is an incredibly stylish tower with a spectacular transparent glass façade. The mesmerizing exteriors are complemented by beautiful interiors that truly befit a modern shopper’s paradise. The fitness-forward clan loves to enjoy their favourite routine in a trendy space. 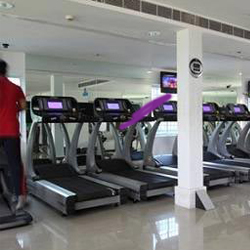 Lokaa has designed O2, one of Chennai’s most popular gyms, in contemporary style, allowing plenty of natural breeze and sunlight, with a lovely view of the cityscape. Nothing like a beautifully crafted building to inspire those who desire beautiful bodies.